As the Corporate Vice President of Azure Data, Rohan is the engineering leader responsible for the product strategy, technical vision, long range planning, design, development/implementation, and engineering process involving the certification and release of SQL Server and all Azure Data Services, including SQL DB, Cosmos DB, Database for MySQL, Database for PostgreSQL, Database for Maria DB, SQL Data Warehouse, Azure Databricks, Azure Data Lake, HDInsight, Azure Stream Analytics, Azure Data Factory, Azure Data Catalog and Microsoft’s Analytics Platform System (APS). 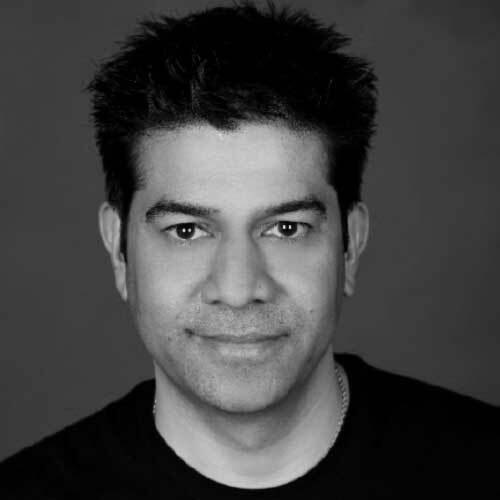 As part of his charter, Rohan is focused on delivering core data platform services for Microsoft that allow IT professionals, DBAs, Data Scientists, Data Engineers and Developers to successfully develop, deploy, and manage data applications across Azure Data Services and SQL Server workloads. Rohan joined Microsoft in July 1998 as a software development engineer in the core Windows file systems and storage team. He contributed to Windows XP and Windows Server 2003 before moving to the SQL Server team in July 2003. He has held various levels of engineering leadership roles in SQL Server since then and has contributed to SQL Server 2005, SQL Server 2008, SQL Server 2008 R2, SQL Server 2012, SQL Server 2014, SQL Azure, HD Insight Service and APS. Rohan graduated with a Bachelor of Technology degree in Computer Science and Engineering from Indian Institute of Technology, BHU and a Master of Science degree in Computer Science from University of Massachusetts at Amherst. It seems as if there are multiple stories daily about the various ways AI is impacting organizations and people across the world. Whether it’s intelligent applications making data-driven recommendations to customers, or machine learning being used to detect potential health risks- it’s hard to be surprised these days. Cloud computing has been a fundamental force driving our ability to use data science and machine learning to solve for scenarios that were once believed only to be achievable in science fiction. But, what about scenarios in remote places with little to no connectivity and with devices that have limited processing power? What if we could infuse this intelligence not only into applications in the cloud, but also onto the devices themselves right where the action is? This talk introduces the concept of how the intelligent cloud and intelligent edge maintained as one computing fabric can extend the reach of AI.